Born April 12, 1936 in Peoria, Illinois to Donald H. and Faye (Shirey) Dorsey. 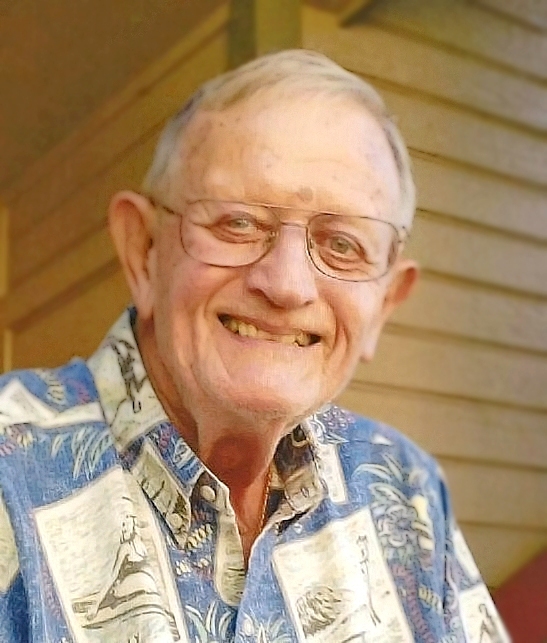 Passed away March 26, 2018 at Hauula, Hawaii, after enjoying a fruitful life working in varying capacities on construction projects in Arizona and Hawaii. Jim attended North Phoenix High School and Arizona State University where he was a member of Delta Sigma Phi Fraternity, graduating in 1959 with a degree in Construction Engineering. He greatly enjoyed trips to Lake Powell in Arizona/ Utah, and shared a dream home designed and built with wife Sandy in Payson, Arizona. Survived by wife Sandra, sister Gail Driggs, daughters Holly (Robert) Roberts, Jamie (Dennis) Myers, son Donald (Elaine); stepsons Stephen, Joseph (Sirena), Samuel (Buppa), Stuart (Enjoli) Bennett and stepdaughter Jessica (Elden) Benito. Jim was preceded in death by his brother Ronald Gene and son John Edward. Jim was "Grandpa" to 22 and "Great Grandpa" to 9 children. Jim's Hawaii family will celebrate his life privately, service to be held later in Phoenix, Arizona.